we replace faulty, damaged or aged TPMS sensors. When the sensor is required our systems allow for cost-effective cloning and reprogramming of premium quality schrader sensors with either a solid or rubber stem. We also service TPMS in both depots. The fitment of a new service kit includes replacing the valve stem sleeve and nut, valve cap, valve core and rubber grommet, all which help to ensure an air-tight seal. In doing this it will help extend your sensor valve life considerably. 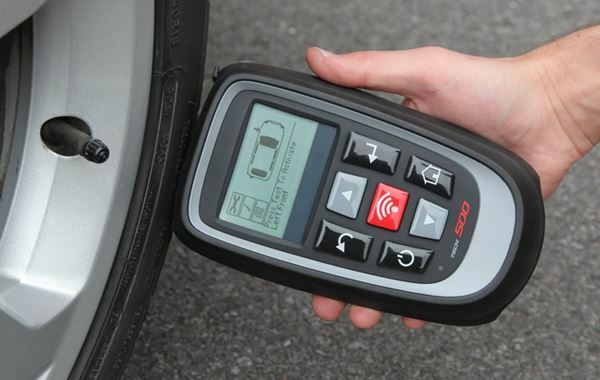 If you need more information on TPMS please feel free to contact us using the link below.